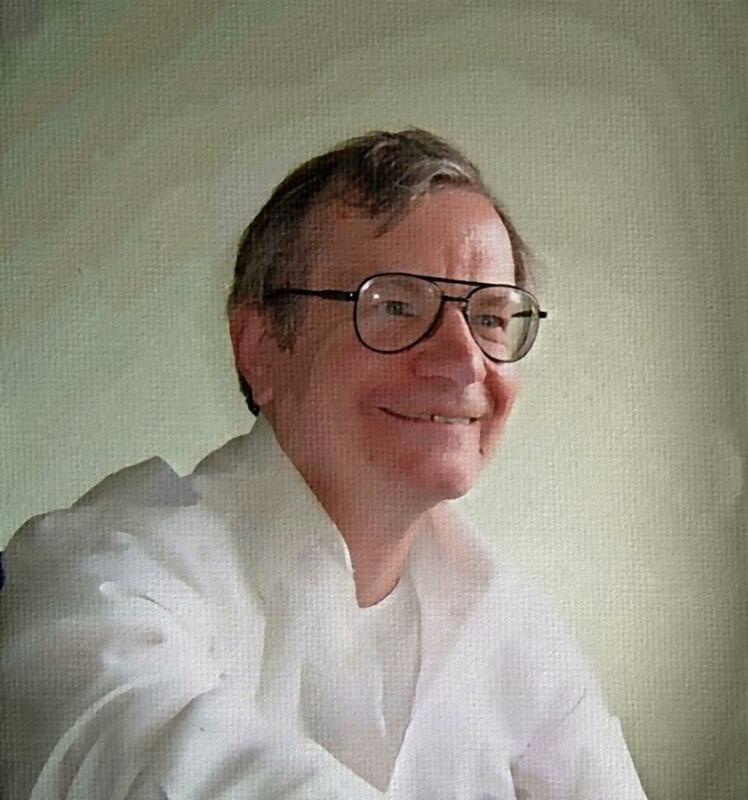 Gordon Goodfellow has a background in the market research industry, firstly at National Opinion Polls Telequest, the first major computer-aided research centre in Europe, then at MORI Online, where he was Research Centre Manager of what was then the largest market research centre outside the United States. He was founding manager of Research & Auditing Services' telephone research unit, and then, after gaining experience as a specwriter at Research International, went to Barclays Bank as manager of their Business Research Unit. He was made a Full Member of the Market Research Society in 1997. After leaving BTRU Gordon was retained as consultant specwriter at International Research Associates (INRA UK), and then his interest in the rapidly evolving Internet took over. After qualifying in Web Design and Technology from Microtech, he started Inteltab. This is now a thriving Internet marketing consultancy with the emphasis on search engine optimisation (SEO). Inteltab has clients all over the world, specialising in financial services, new technology providers, insurance products and niche consumer markets. Inteltab's clients, past and present, include: Google, The Post Office, American Express, Discover Financial Services, MBNA, FirstPlus Financial, Endsleigh Insurance, Overture, Virgin Money and Sky Digital. DKapture Software User Manual, 1995. “Internet Marketing”, article published in Education Marketing, Issue 30, 2003. Applied Web Marketing in Plain English, ebook, 2004, updated 2007, 8. “The 7 Points of DIY SEO”, article published in SitePro News, Issue 602, 2005. Hundreds of articles on Internet Marketing and SEO, published on various sites like EzineArticles, GoArticles, etc. 2005 – 2017. GeoTargeter Pro, software and User Manual, 2006, updated 2007. DIY SEO Insider, ebook, 2008. Wordpress SEO, ebook (Amazon and Kindle), 2013. Choosing a Web Host, ebook, 2013. How to Choose the Best Domain Name, ebook, website and app, 2019. Web Hosting Tutorial, ebook, website and app, 2019.